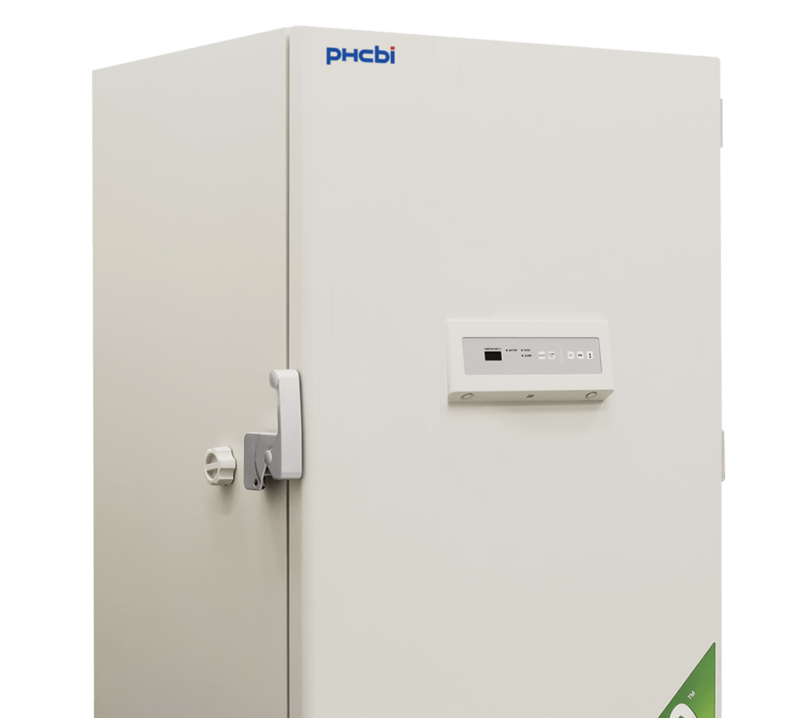 The PRO Series uses high density, foamed-in-place polyurethane insulation and sealing inner doors to maintain uniform temperatures throughout the ultra-low laboratory freezer, protecting the integrity of your samples. With insulated sealing inner doors that latch, the PRO Series maintains the interior temperature even if the outer door remains open. 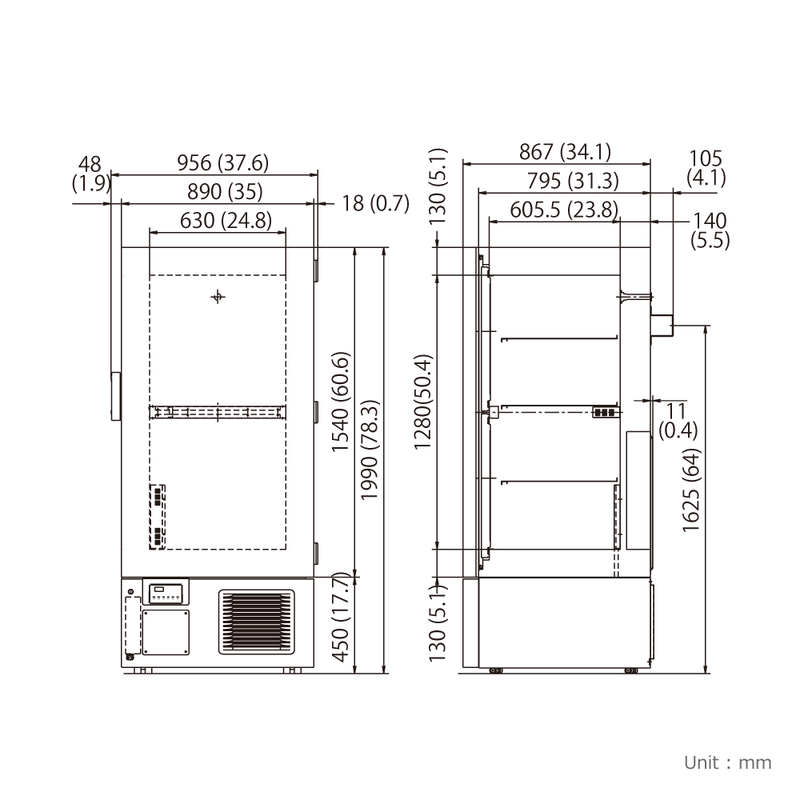 This design provides superior insulation that maintains set temperature even in high ambient conditions. The purpose built, PHC designed ultra-low refrigeration compressor offers maximum reliability. The PRO Series’ refrigeration compressor is specifically designed for ultra-low applications, allowing it to handle strenuous day-to-day temperature recovery. 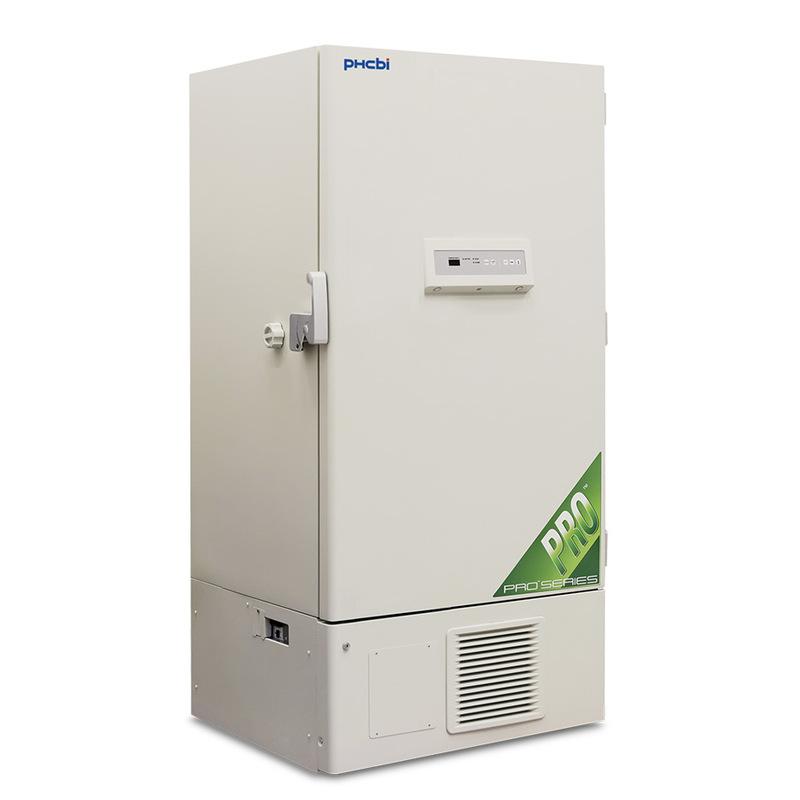 The MDF-U5586SC-PA -86°C Ultra-Low Laboratory Freezer provides excellent performance reliability, superior temperature uniformity, and an optimized digital touchpad allowing for easy eye-level configuration of key settings.